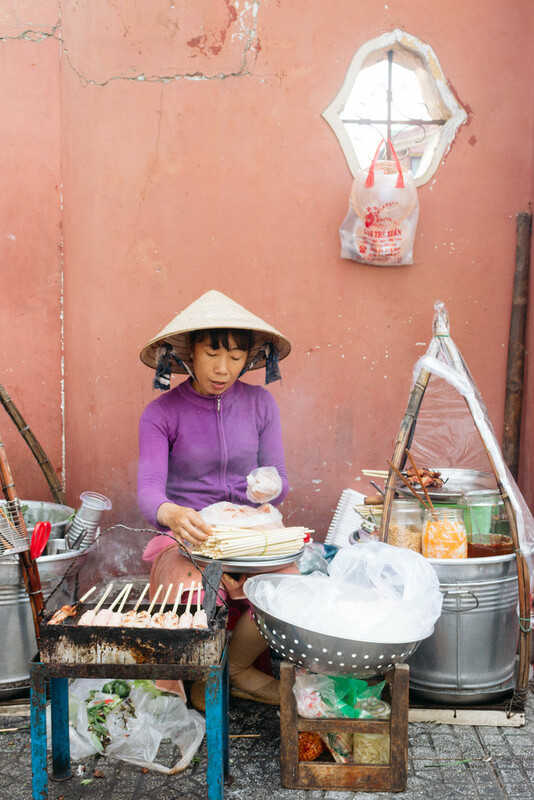 The marketplaces of Vietnam are an Aladdin’s cave of delights just waiting to be explored. Whether you’re seeking for sumptuous sweets, silky fabrics or home-grown tobacco, there’s really nothing you won’t be able to find. 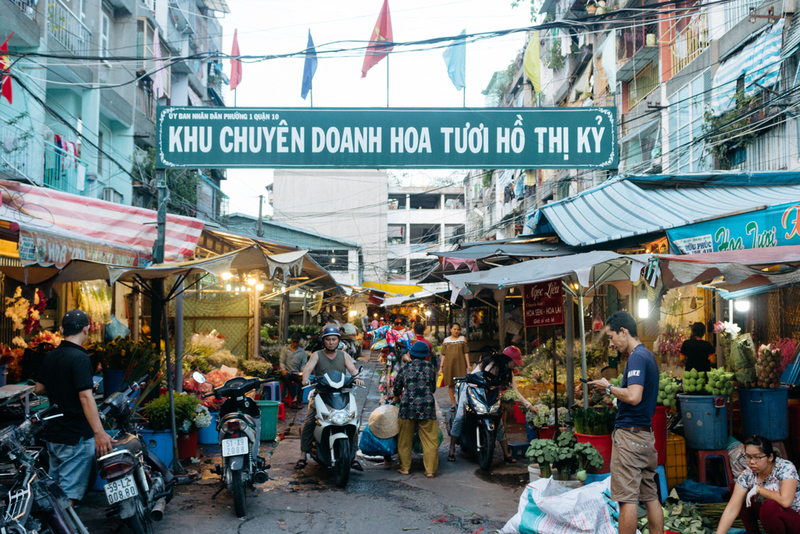 Here is your go-to guide to the best marketplaces of Ho Chi Minh City. 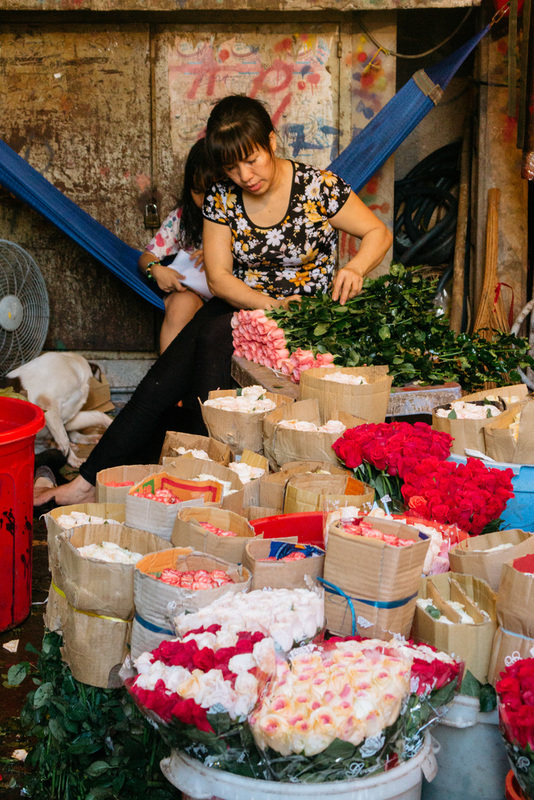 This emblematic market of Ho Chi Minh City is one of the oldest and also the most famous in all of Vietnam. Ben Thanh Market has been operational since 1914, and has gone through various changes over time, having witnessed the city’s ups and downs through the last century. 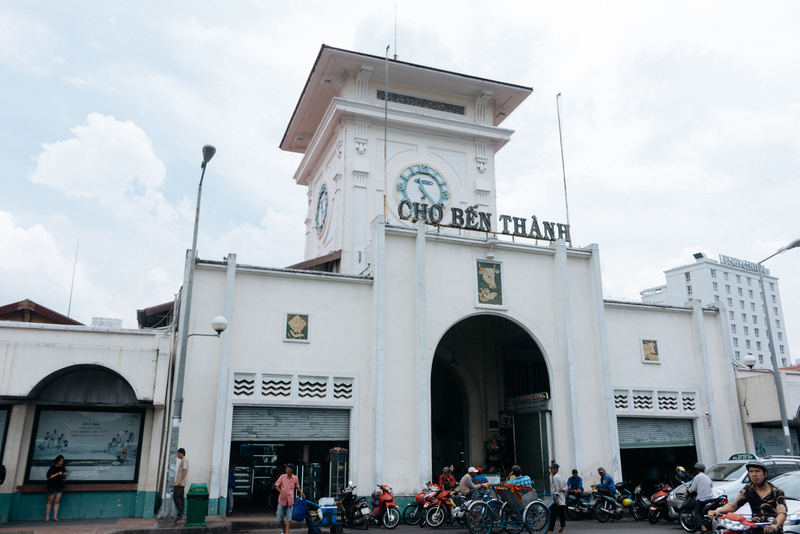 Not merely a venue for the daily buying and selling of goods, Ben Thanh Market also serves as a landmark, a rendezvous point, and a background for beautiful photo-ops, especially at the south gate with the clock facade that has not been changed since. 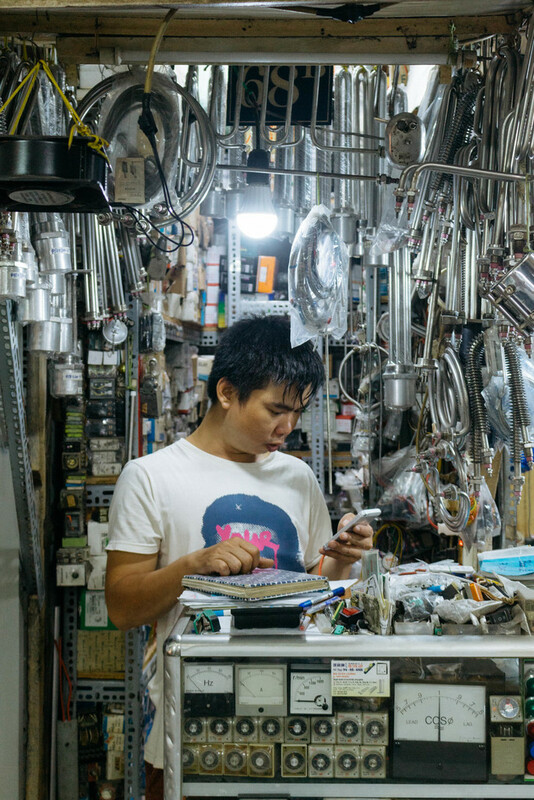 Over at Ben Thanh Market, you can buy virtually anything — from clothing, footwear and textiles to electronics, household items, art, jewellery, souvenirs and food — fresh and packaged! Take your time wandering through the maze of colourful stalls, but try not to touch everything — it’s far too tempting. Touching something would indicate to the vendor that you are interested in buying, so expect prices to be shouted at you in almost perfect English! The prices are of course elevated as this is a rather touristy spot, so get your bargaining skills ready. The market is best seen during the early hours of the day — it’s quieter and less stressful, and vendors are much less annoyed. Ben Thanh Market closes its doors around 06.00 p.m. and soon after, the night markets at the East, West and North gates simultaneously open. Binh Tay Market, located in Chinatown, is the busiest commercial centre in all of Ho Chi Minh City, and also one of the oldest markets in the city. Its beautiful exterior features an exotic mix of French, oriental Chinese and Vietnamese architecture, with a large, yellow-tiled roof as well as colourful and historical motifs adorning the entrances and exits. Thanks to its stunning design, it has been featured in several movies. 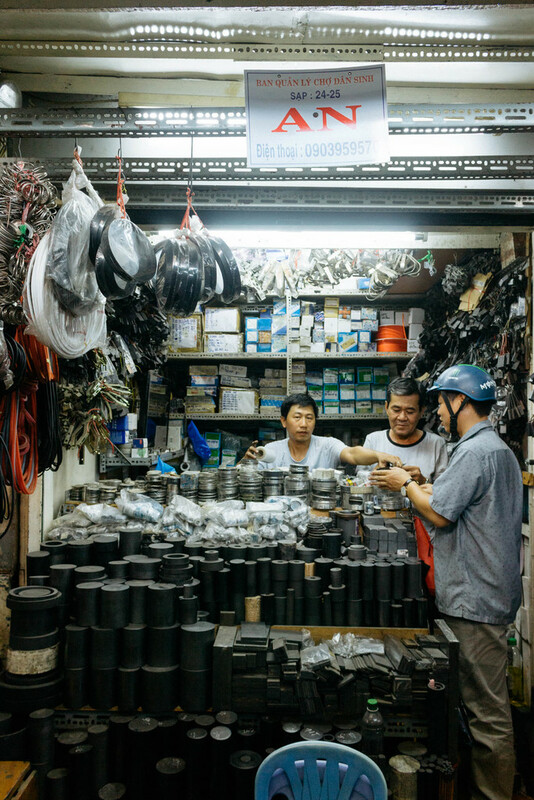 The majority of wholesale goods transported from Southwest (Mekong Delta) provinces are brought here, and you will find a plethora of messy, winding stores offering colourful products within its walls. Vietnamese candied fruits, vibrant cloths, nuts, other handmade goods, household and electronic items — these are all sold for affordable prices. At the back of the market, you will find a bunch of restaurants enticing customers with authentic and tasty Vietnamese cuisine. You can easily make a day out of exploring the market and Chinatown region — there are plenty of foods to try, temples to visit and alleys to photograph. 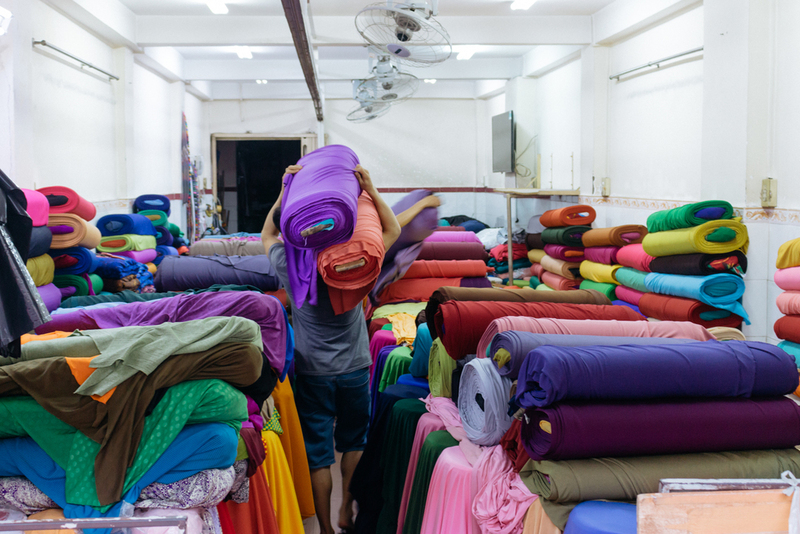 If you are looking to get something tailored while in Ho Chi Minh City but are not looking to pay premium prices for fabrics displayed at tailor stores or if their range of fabrics is not wide enough for you to fall in love with a pattern, then head over to Soai Kinh Lam Fabric Market. It is jam packed with over 500 large and small cloth stalls, where you can acquire the latest fashions sold at extremely affordable prices. A special feature of the market is that each stall sells only one type of fabric but in different colours and textures, which will certainly make your browsing experience less overwhelming and more organised. You can get any kind of cloth here, from spandex, chiffon, velvet, cotton, khaki to fabrics for curtains, sheets, cushions or tablecloths. Since you’re in Vietnam, why not get a beautiful ao dai, the elegant national costume of Vietnam, made? 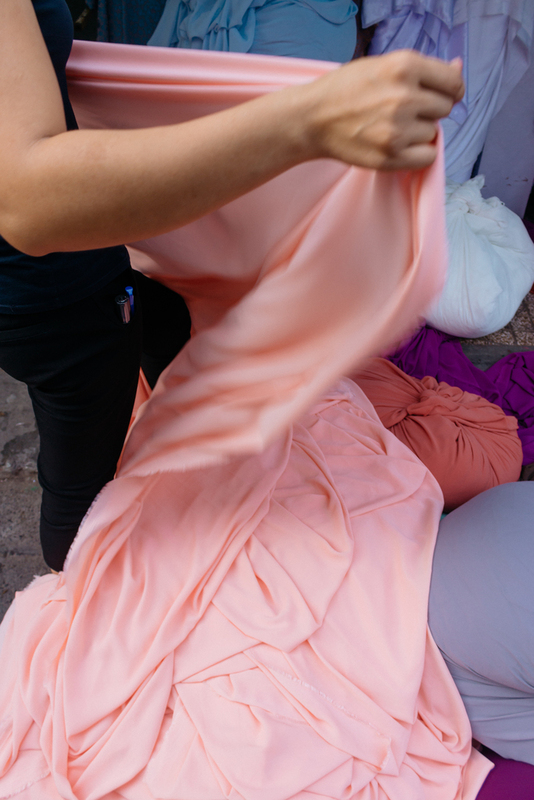 The bestselling items here after all are the fabrics used for making ao dai, such as satin, silk and brocade. Ho Thi Ky is the largest wholesale flower market supplying flowers for the whole region. The flowers found here come mainly from Da Lat (a beautiful mountainous city in the Central Highlands of Vietnam), and the Mekong Delta (a vast maze of rivers and rice paddies in the southwest of Vietnam). Some flowers are even imported from other countries such as Cambodia. The market is incredibly colourful, like a giant garden or even a miniature flower forest. 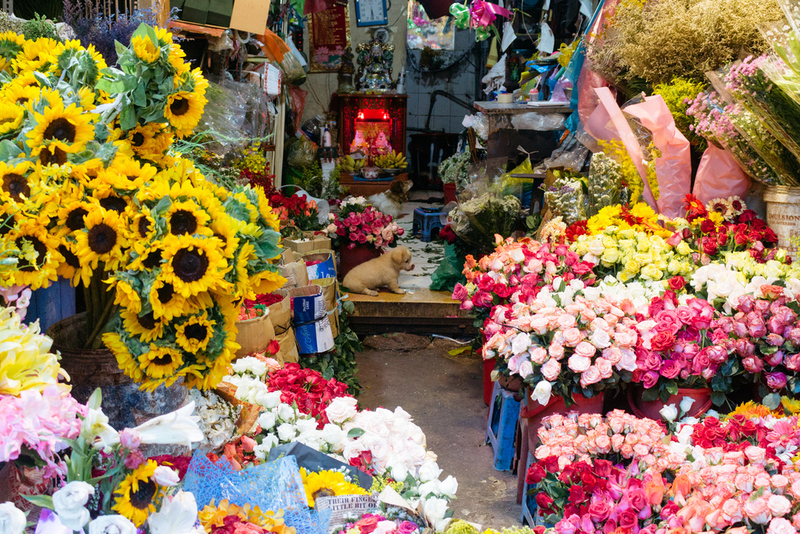 You will find lilies, roses, orchids, daisies, lotuses, hydrangeas, and so on, surrounding all four corners of the market. During Tet (Vietnamese Lunar New Year), this market gets even more lively. Inside is also a small Cambodian market, which is great if you want to take a break and try some food or a refreshing snack. Try Che Co Co, a stall that sells delicious Cambodian sweet soup. From Ho Thi Ky you can also easily go to Chinatown. 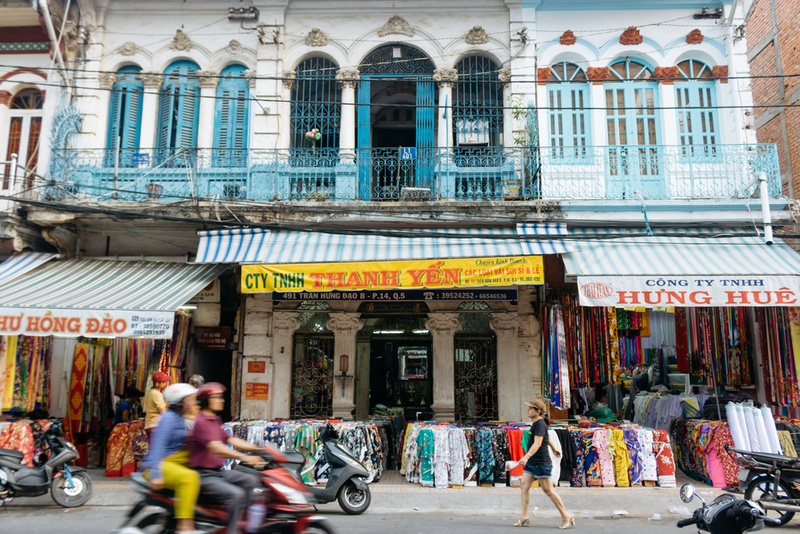 Dan Sinh market, or Yersin market, named after the French biologist and adventurer Alexandre Yersin, once used to be a gambling zone for American soldiers during the Vietnam War. But is now part of a more peaceful trade, and specialises in selling old military items, war memorabilia as well as special camping gear such as outdoor clothing, combat tents, mosquito nets, etc. The warren of stalls also offers industrial-sized electrical appliances. 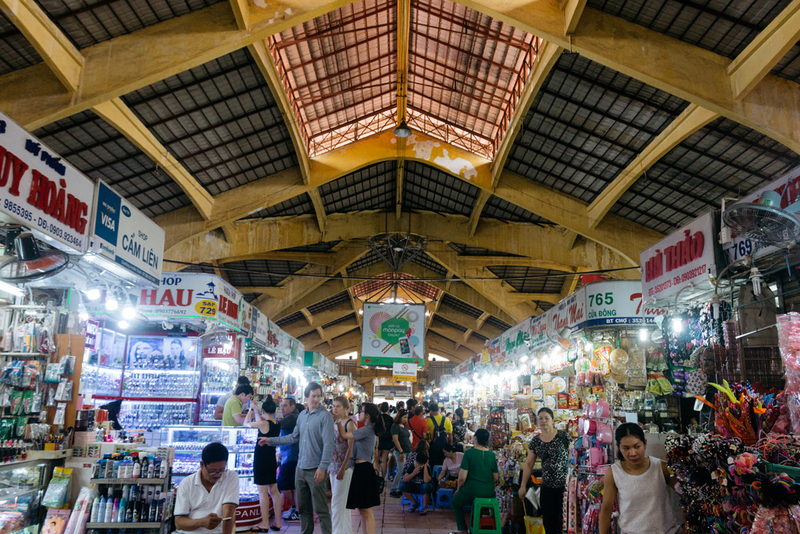 As a collector, visiting Dan Sinh Market is a must-do. Stall after stall, you’ll find all kinds of antiques, from authentic items to replicas. Browse wisely if you’re looking for authentic pieces. Normally, you will be quoted prices from VND$100,000 (USD$5.00) to around VND$1,000,000 (USD$40.00) – if you get anything quoted above this, it is likely you are being taken advantage of. The market also goes by many names such as the American Market and War Surplus Market. This article was originally written by Christina Nhu and has since been updated.